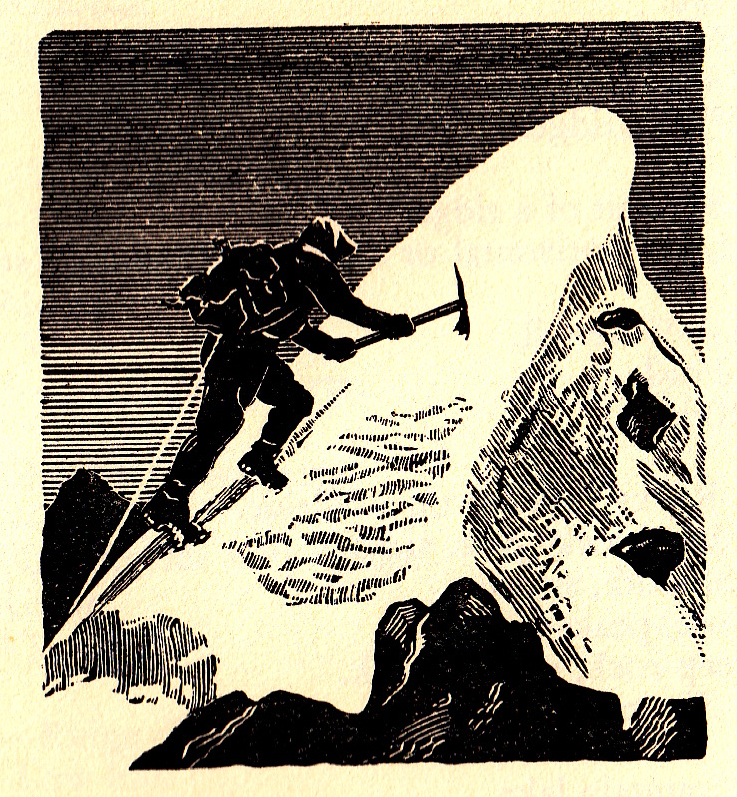 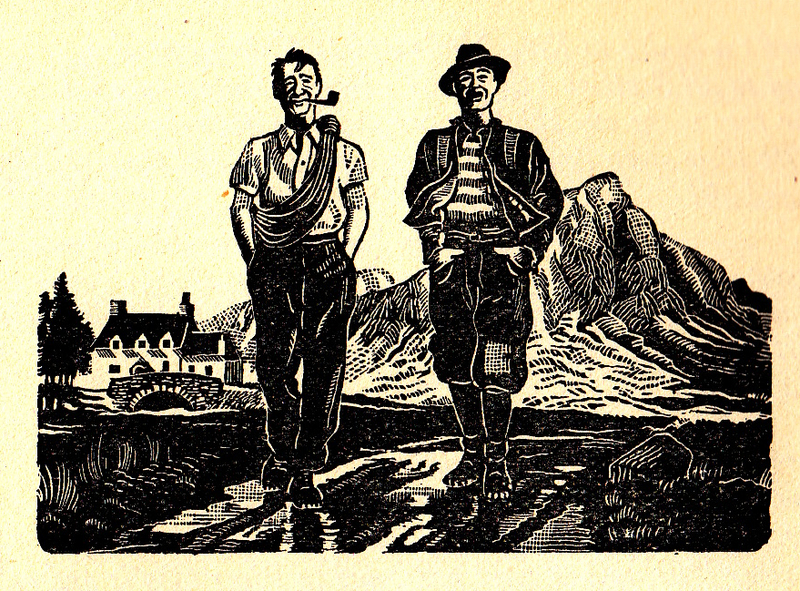 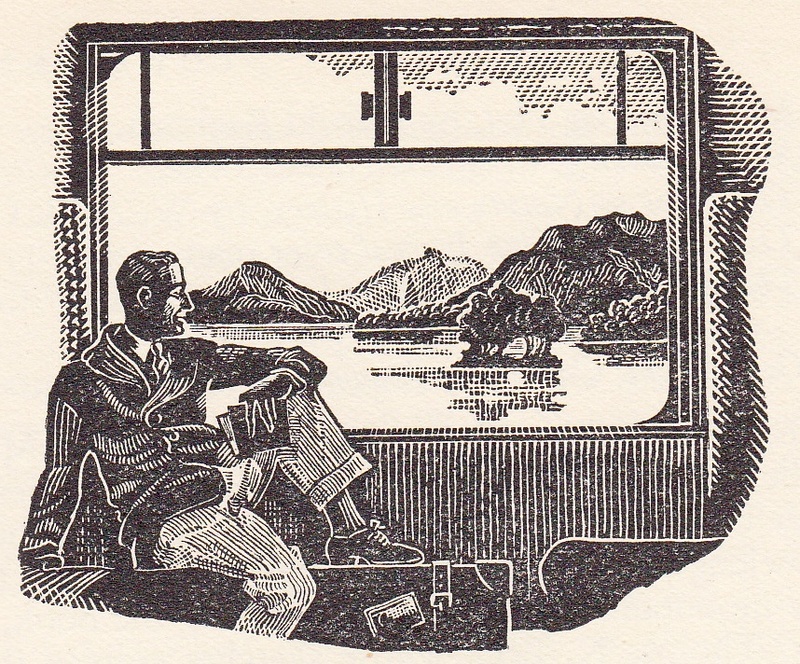 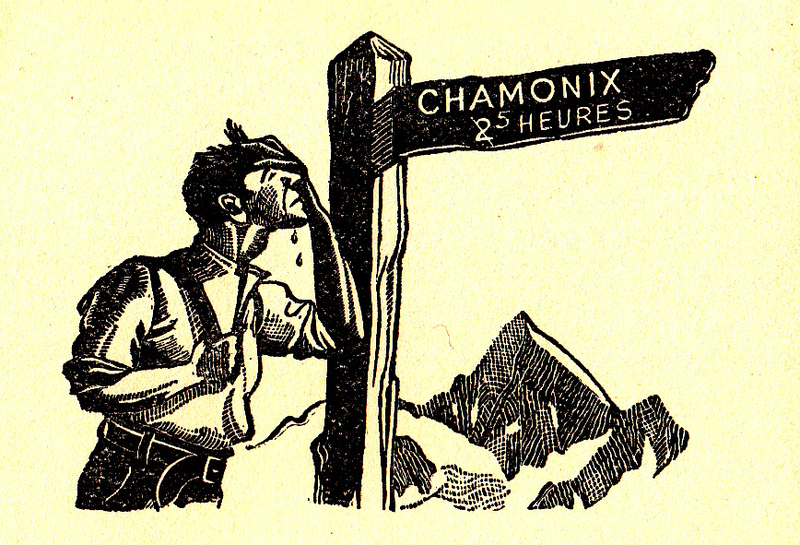 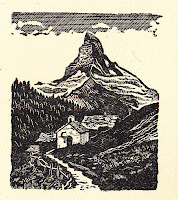 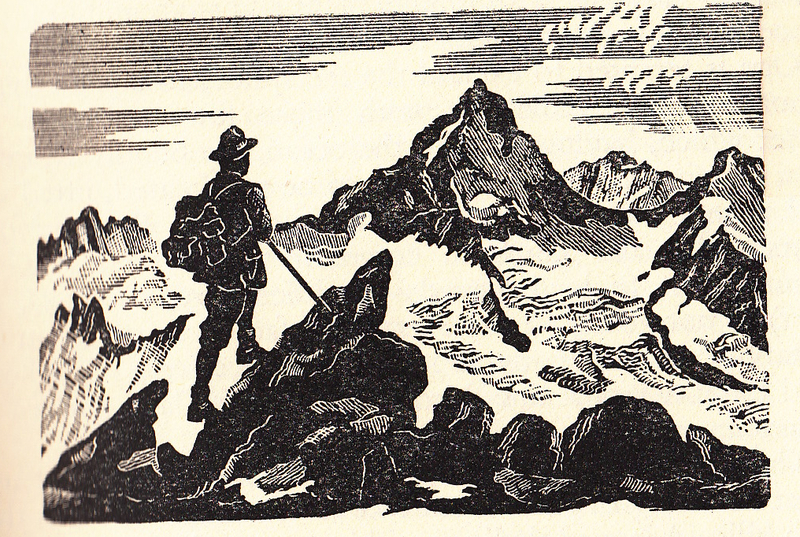 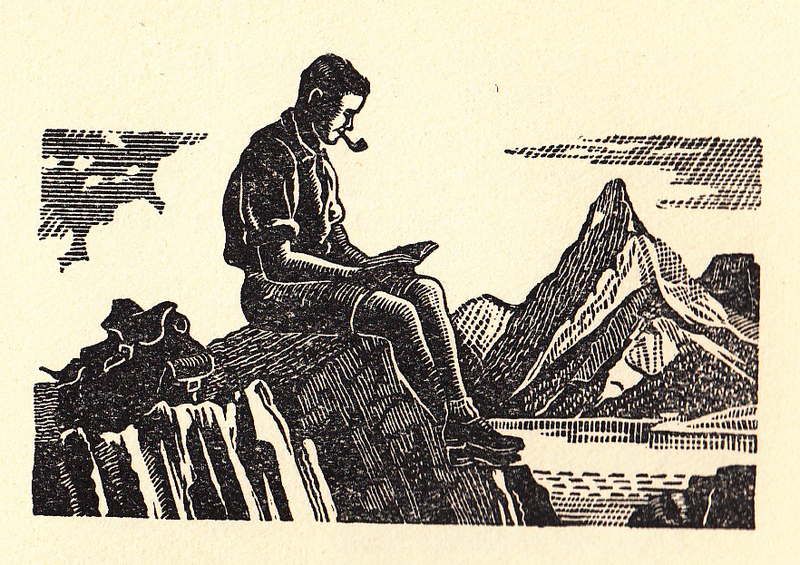 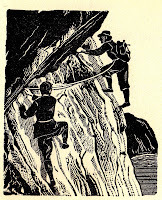 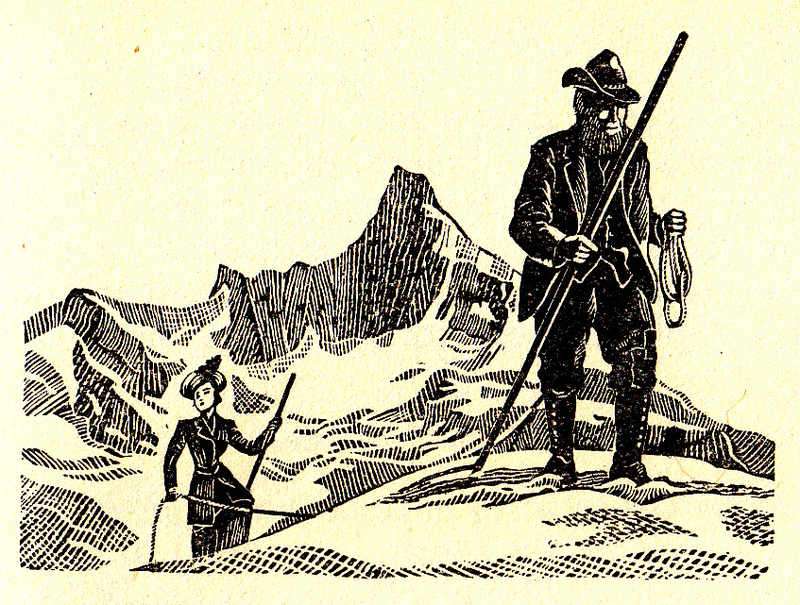 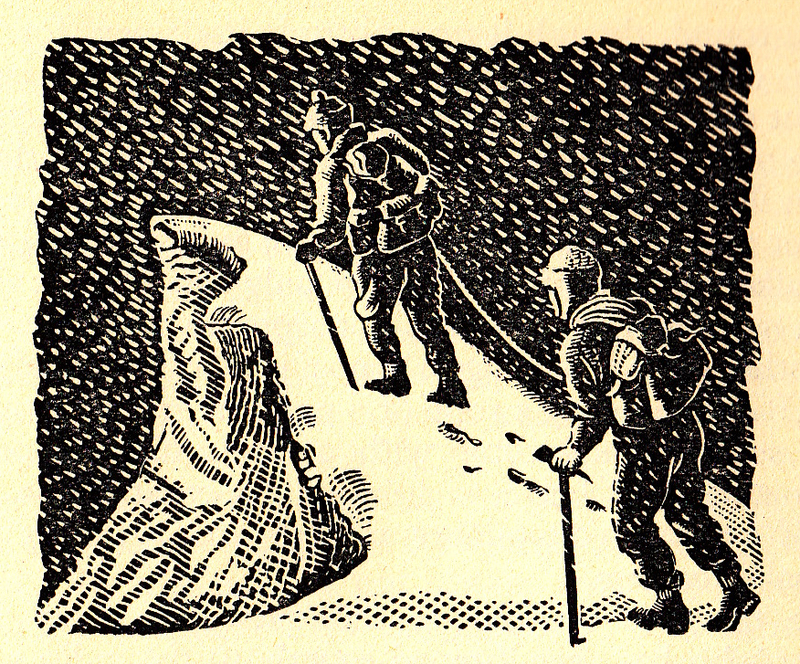 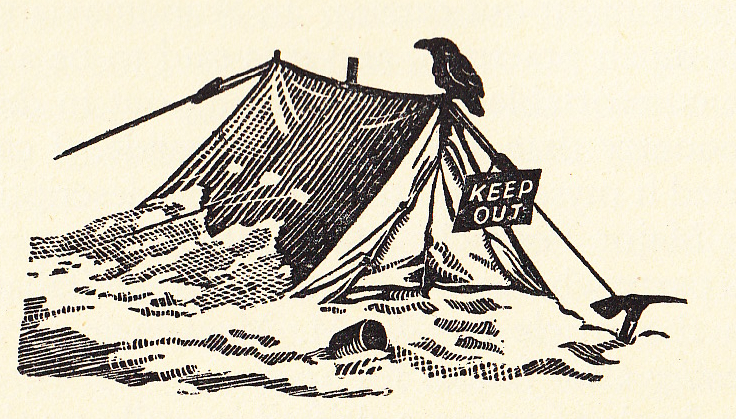 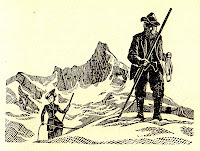 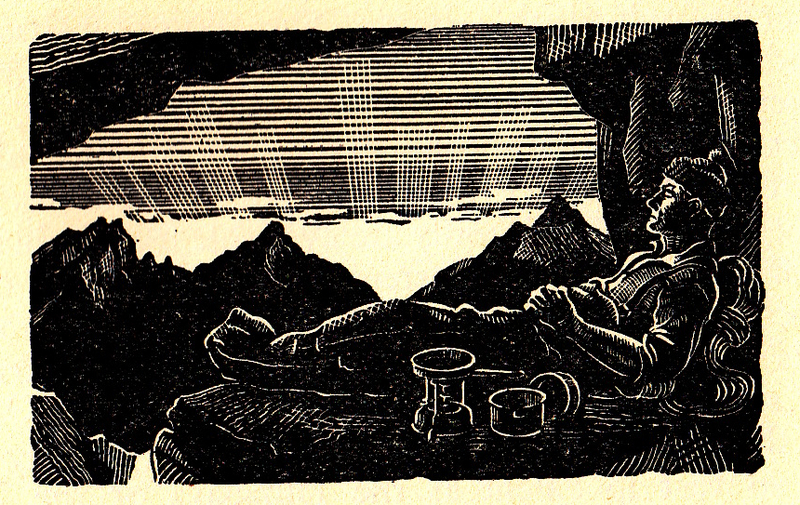 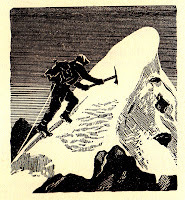 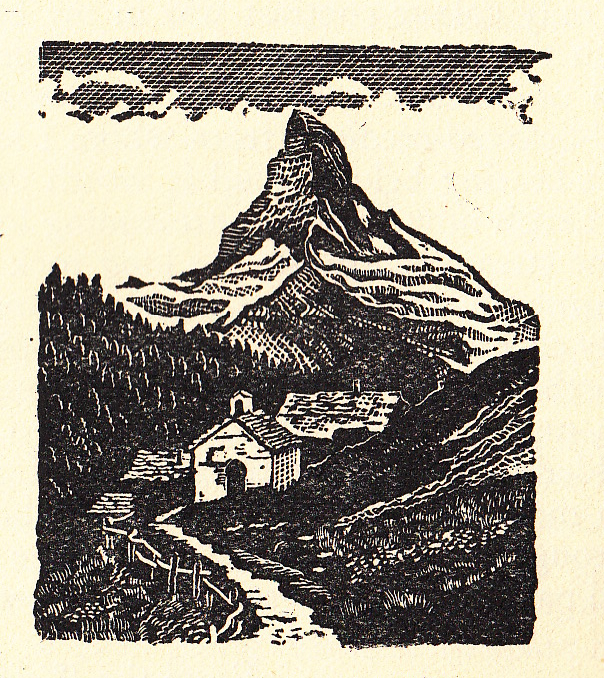 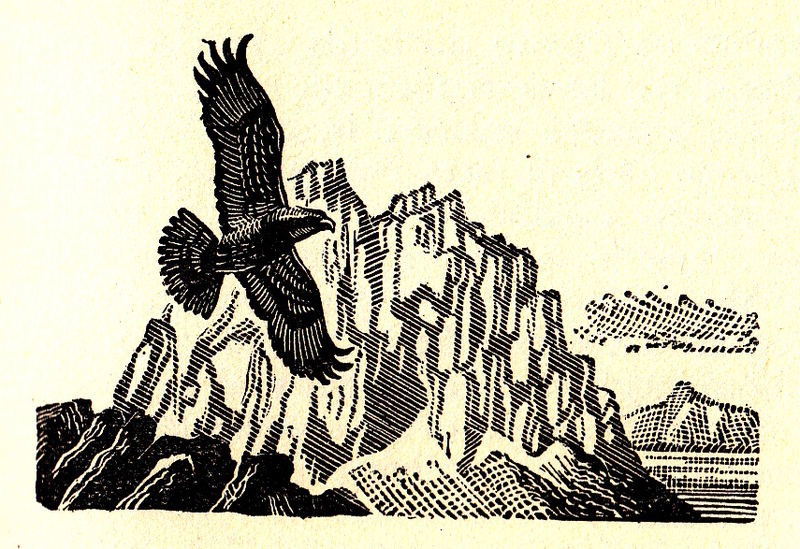 I found this lovely old book which was originally created for the 'weekend' mountaineer. 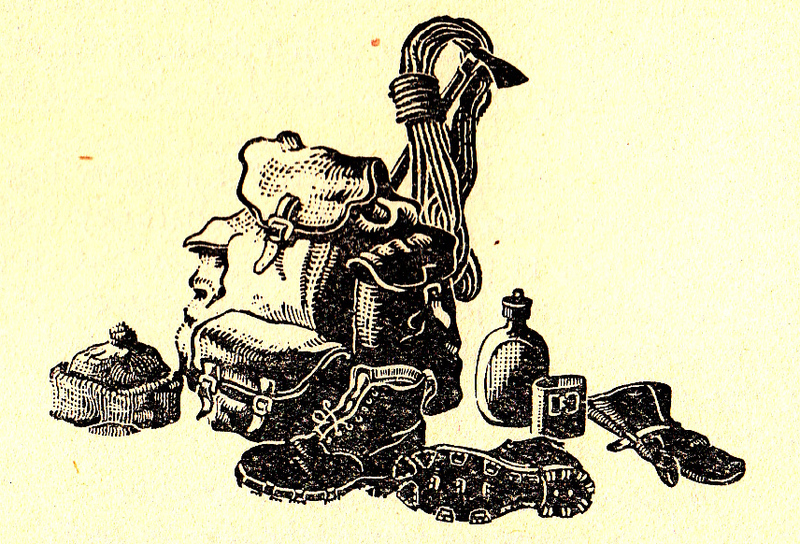 It contains lots of useful information on what to pack in your rucksack, what songs to sing and how to tackle certain situations on a climb. 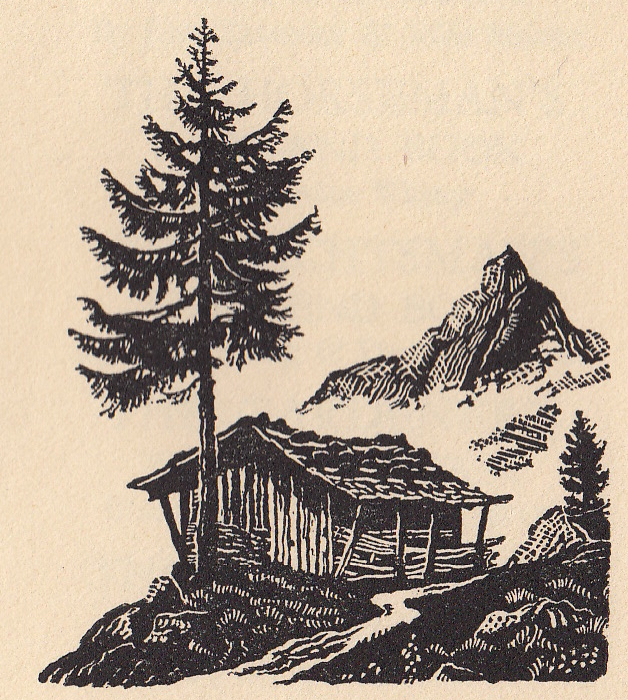 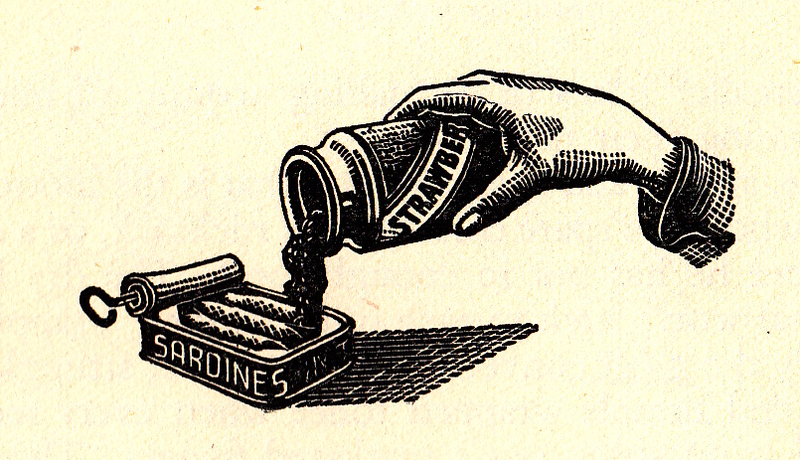 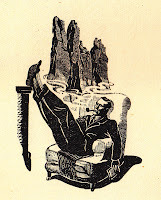 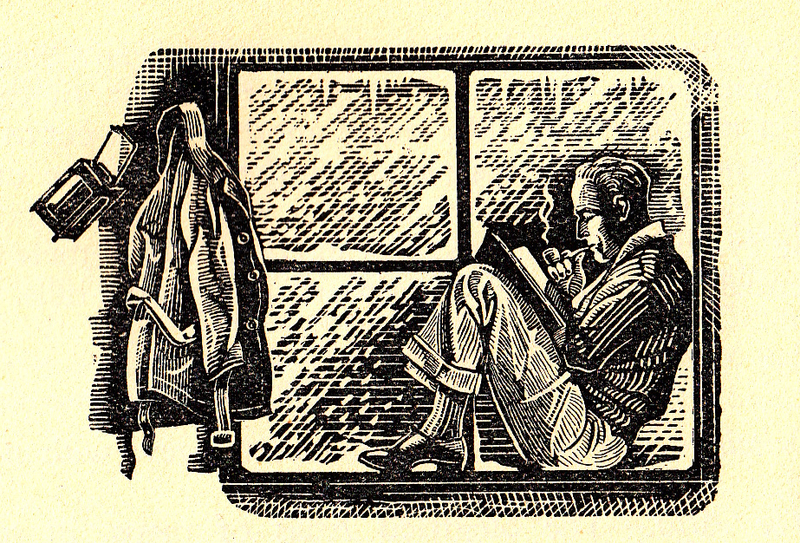 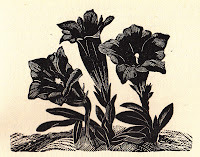 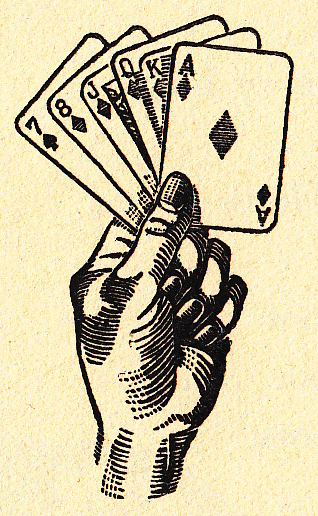 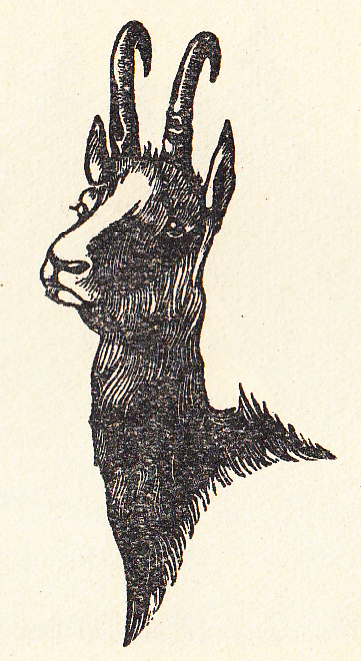 It also includes exquisite illustrations from Thomas Beck. 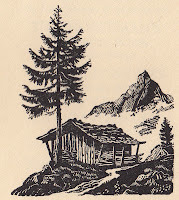 I have arranged some here to tell a story, which I have written. 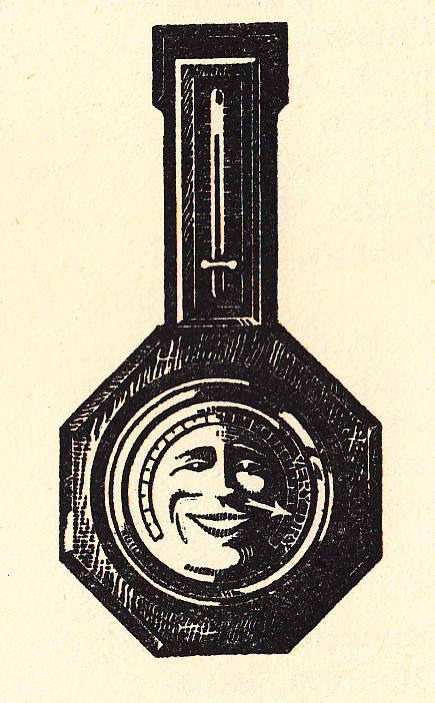 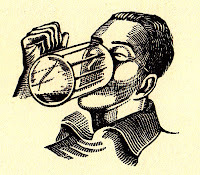 ...and before becoming convinced the barometer was smiling at him. 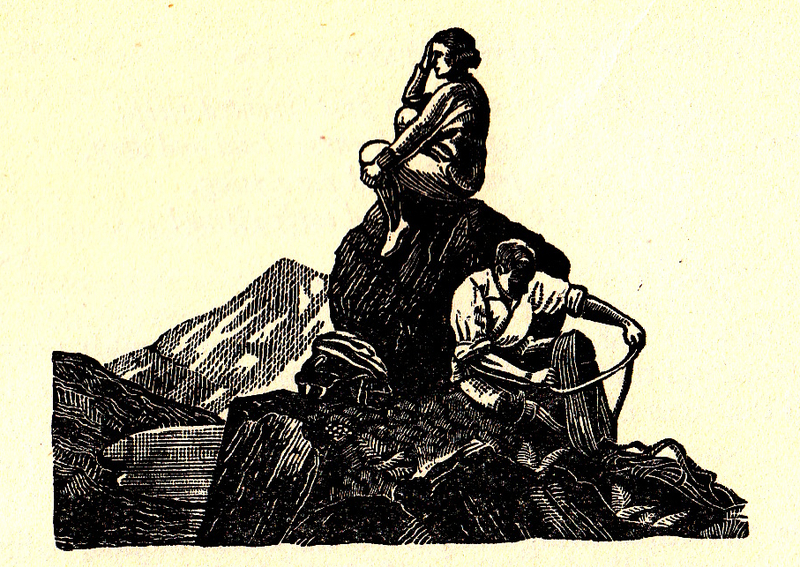 ...and with more than one lady in tow. 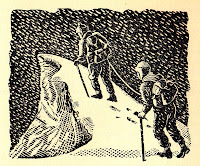 ...due to an unfortunate misunderstanding about mountain food preparation. ...in his new, safer hobby - armchair mountaineering.